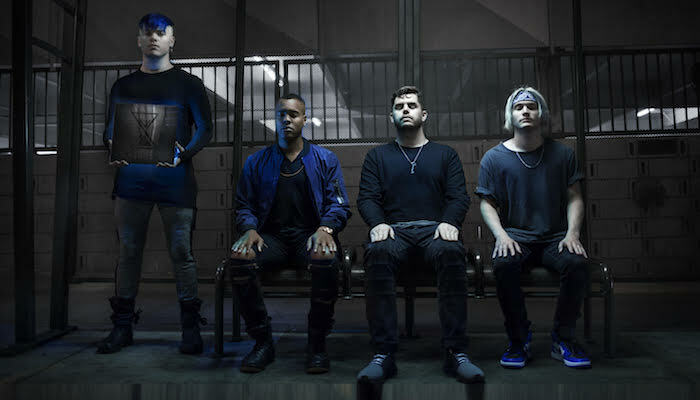 Set It Off frontman Cody Carson details what inspired their aggressive new track, the road to signing to Fearless and the next era of the band. Set It Off are starting fresh. The pop-rock four-piece just announced their signing to Fearless Records and with it a brand-new track, “Killer In The Mirror.” All of this unsurprisingly comes with the ushering in of a new era for the band after days of cryptic teasing on social media. 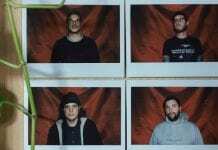 AP chatted with frontman Cody Carson on the last day in the studio after approximately three months locked away working on their forthcoming Fearless debut. 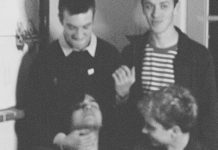 Head below for details on the inspiration behind their aggressive new track, the road to signing to Fearless and the next era of the band. …AND WHAT THEY LEARNED ALONG THE WAY. …AND SO DID PEOPLE WHO HAVE WRONGED THEM. THE TRACK CAME TOGETHER SUPER EASILY. SIGNING TO FEARLESS WAS A NO-BRAINER. …AND THE INITIAL TEASERS REFLECT THAT. THE NEW ERA WILL HAVE MORE OPENNESS. 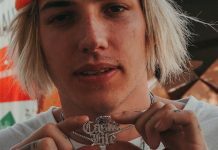 Check out Set It Off’s new track and emotional video below. Set It Off will be hitting the road with support from Chapel and De’Wayne Jackson. Dates can be seen below, and tickets are on sale now.